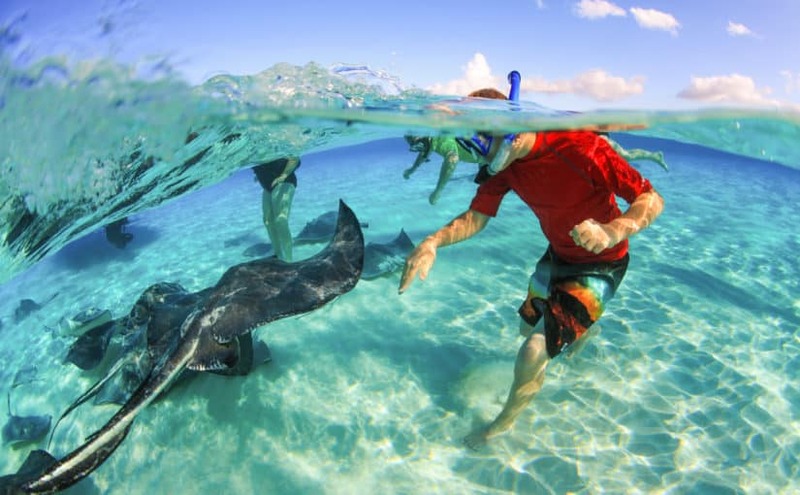 Adventura Cayman | Find the best things to do in Grand Cayman. 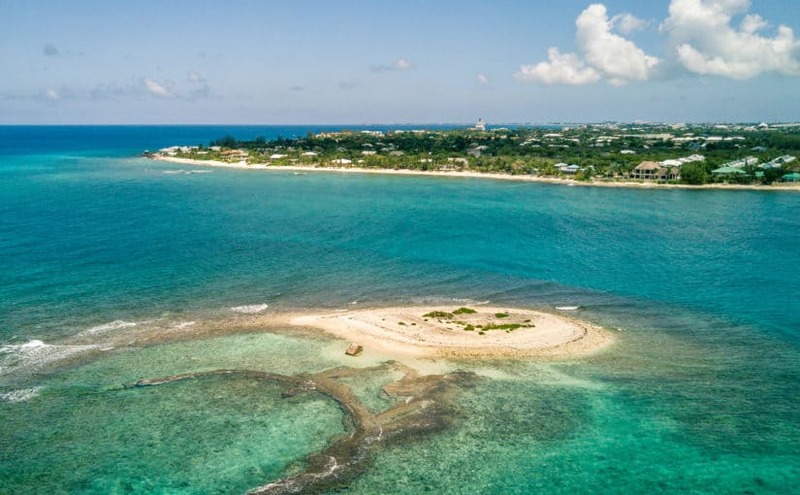 Explore what to do in Cayman on our interactive map, which features secluded beaches and our coral reefs. 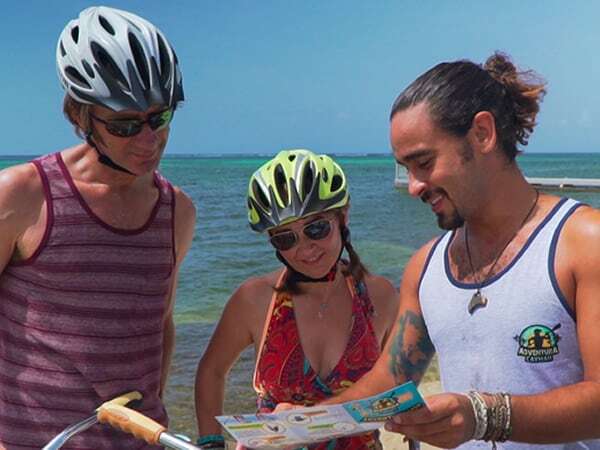 Rent everything you need to get outside and explore the island on your own terms. 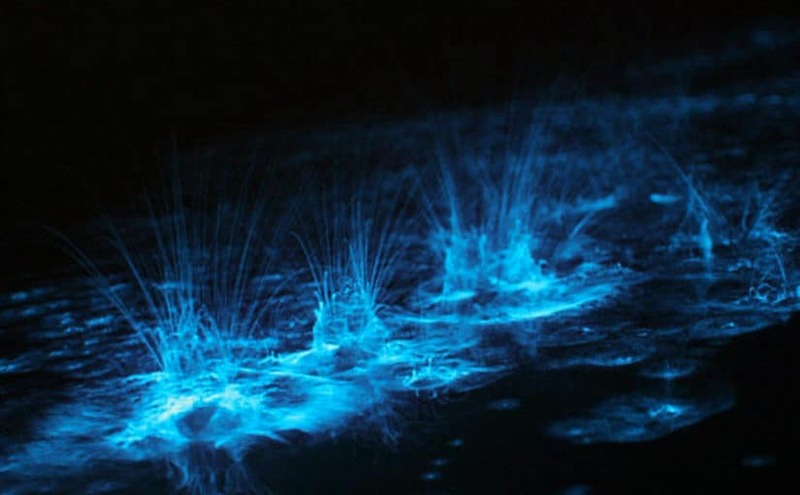 Snorkel the Kittiwake, check out the bioluminescence and much more with your own gear! 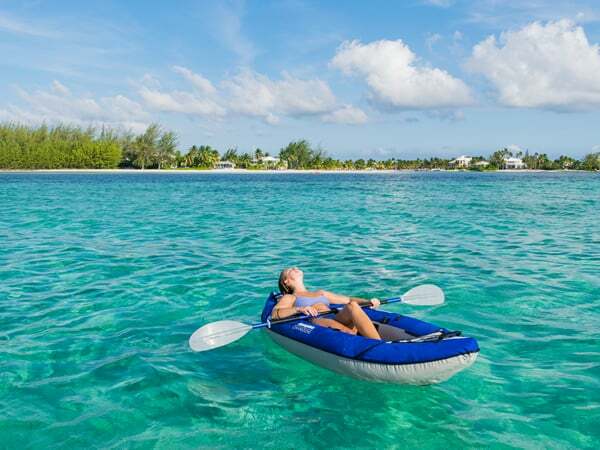 We will come straight to your resort or condo and set everything up for you and your family to enjoy our kayaks and paddle boards on the beautiful calm waters off Seven Mile Beach. 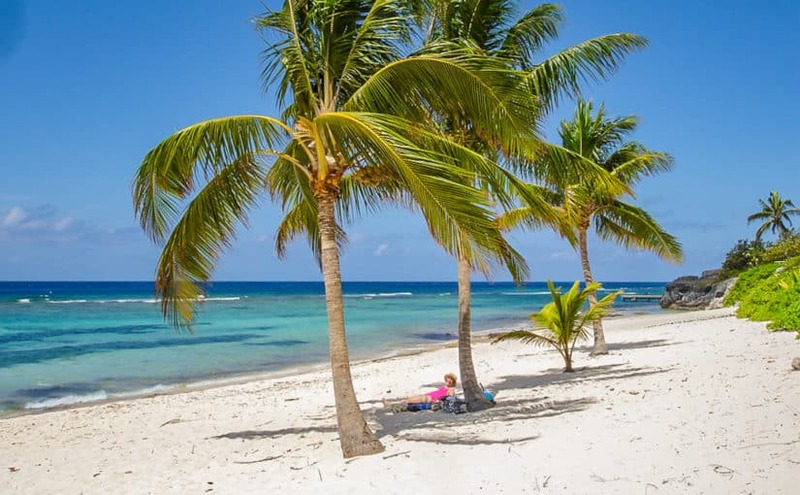 We love having the freedom to explore when travelling and we bet you do to! 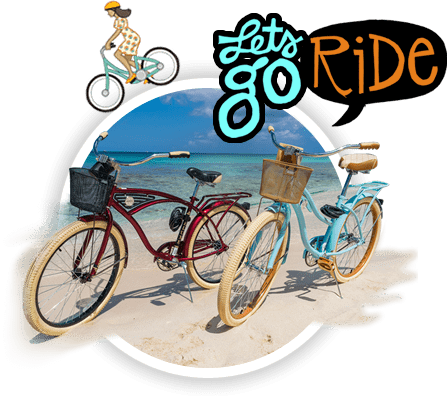 We are Grand Cayman’s premier rental company, offering everything you need to make the most of your vacation. 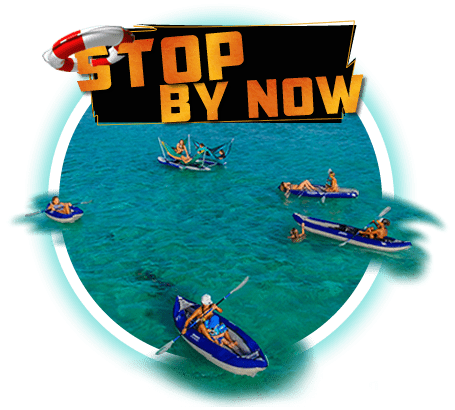 Our website serves as a great starting point to help you prepare for your vacation here in Cayman. 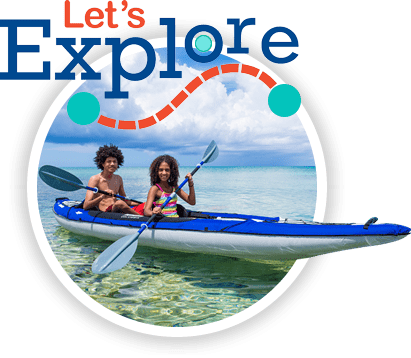 We feature a huge selection of adventures on our interactive map with tons of useful information, pictures and directions. 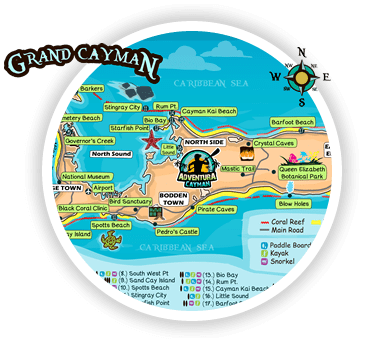 Our adventure map is the perfect guide to all our great spots to check out here in Cayman. 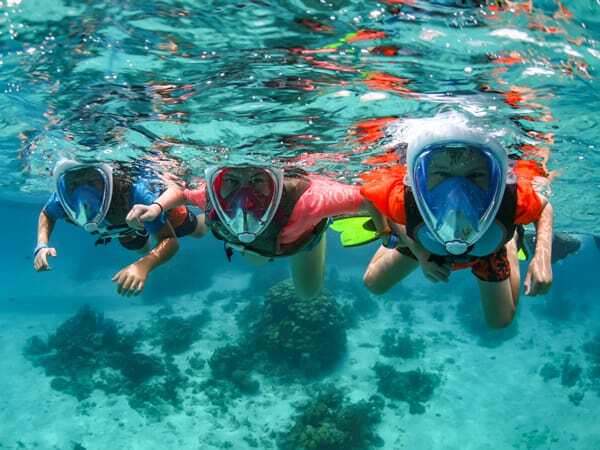 A new way to Snorkel! 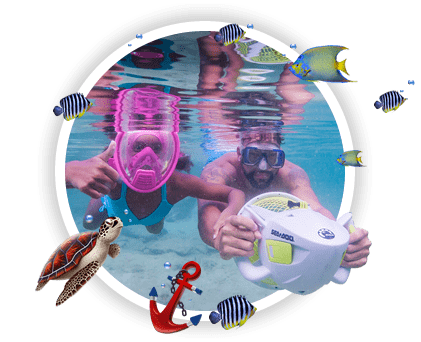 Our full face snorkel masks are easy to use, making them perfect for kids and beginners. 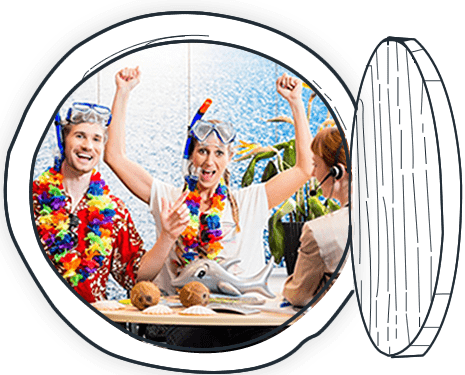 You simply put the mask on and breath as you usually would. There’s no need to get used to breathing from your mouth and you don’t experience a sore jaw from having to hold the mouth piece in place. 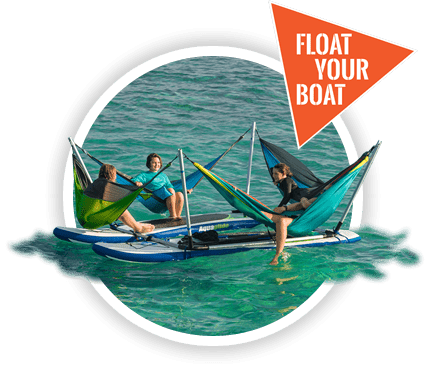 Just ask and we’ll bring one along for you to try!